Many people during their teenage years have braces to ensure correct alignment of their teeth, and a perfect smile in later life. At first, this can lead to great difficulty consuming food, due to the seemingly intrusive metallic device attached to your teeth. It is important to remember that during the early stages of your orthodontic treatment, eating can be quite challenging, but it should soon become easier. It is important to know what to eat to ensure a smooth and painless process during meal times. This article will detail what you should be eating, as well as what you shouldn’t. Blending up fruit, vegetables, or both into a smoothie will provide you with a nutritious boost, it also means that no chewing is required. 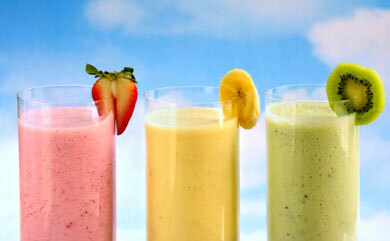 The great thing about this is that you can essentially blend whatever you want into a delicious smoothie. 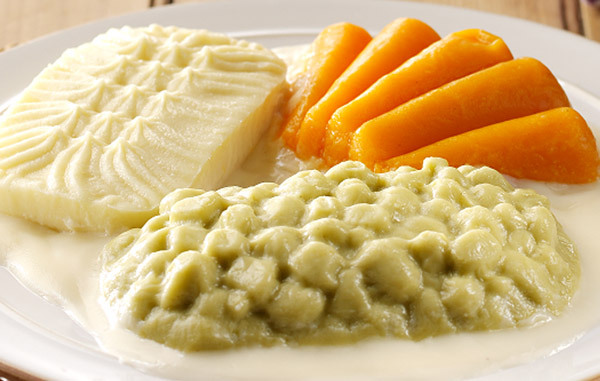 When deciding what to eat with braces, you should seriously consider soft food. There are numerous examples of tasty foods you can eat, such as mashed potato, soups, oatmeal, soft cheese, yogurt, pudding, bananas, applesauce, soft-cooked chicken, soft tortillas, soft-cooked rice, and more. Although a beef steak is not likely the best choice of foods when you first get your braces, that doesn’t mean you can’t eat any meat at all. 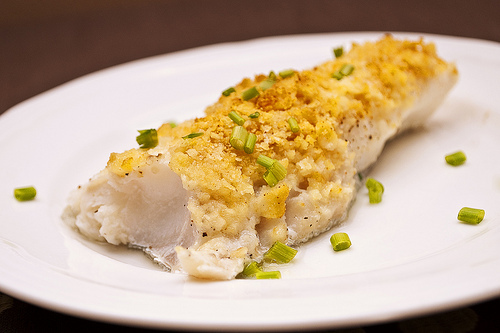 Fish may also be a good choice, such as baked haddock, it will provide you with a delicious and nutritious meal. Things like quiche, omelets, and scrambled eggs are perfectly suitable for consumption during the first few days of having braces. Whilst there are numerous treats that you may wish to consume due to pleasure or ease of consumption, such as ice cream, it is important to try and remain healthy. Dinner can include a soft meat, soft vegetables, and mashed potato. When you first get braces, look at it as an opportunity to try new foods. Maybe you haven’t regularly had a smoothie for breakfast, take this opportunity to try it out, you may find that you change your eating habits for the better. Hard foods such as nuts, chips, tacos, raw vegetables, pizza crust, hard bread rolls, pretzels, etc. These foods may cause damage to your braces when chewed, and even cause them to detach. It is also advisable to avoid chewing ice, as this is one of the easiest ways possible to cause damage to your braces. Tough meat can cause unwanted harm to your braces when eaten. Sticky foods such as caramel, jelly beans, and other sweets, chewing gum, and licorice, can be hard to remove from your braces, leading to an increased chance of tooth decay. Other damaging instances include chewing on the tops of pencils or pens, as well as biting your nails, both of which should be avoided. It’s easy to rush food, especially during a delicious meal that you wish to devour, that being said, it is important to take your time when eating with newly acquired braces. Rushing will only likely cause damage, so slow down and really savor that food. 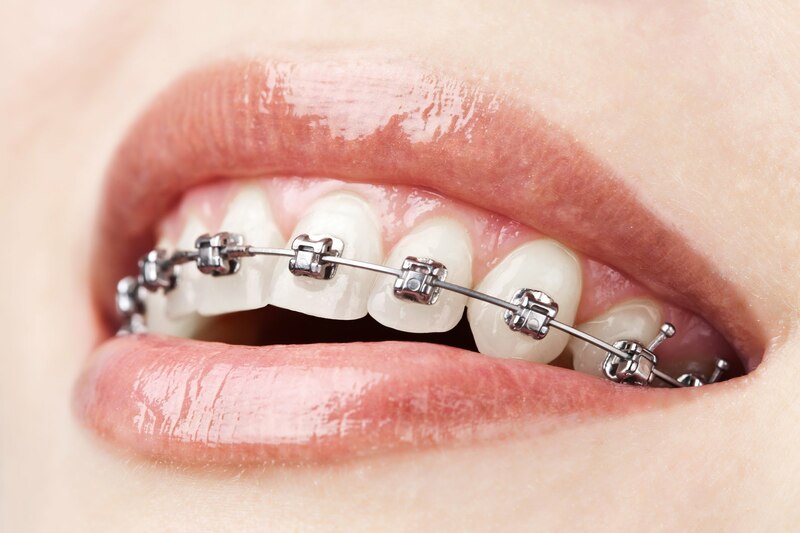 When you first get braces, you may find it hard to bite or chew with the front or front sides of your mouth. It may be wise to bite and chew with the sides of your mouth, to help with the ease of eating and ensure you do not damage your braces. Large food is harder to chew and is more likely to cause complication when consumed. Things like spaghetti, wrapped around the fork in large amounts, should be cut into smaller pieces when eating with new braces. The same can be said for all large portions of food, cut them into pieces and consume smaller amounts at a time. Although now that you have braces, limitations are placing on what you can and can’t eat, that’s not to say that there isn’t an abundance of delicious food that you can eat. There are numerous cookbooks devoted to this exact circumstance, providing you with plenty or recipes to eat with new braces. Once you know what to eat with braces, then you should have no problem during meal times. If, however, you have continued discomfort when eating, then it may be wise to speak with your orthodontist. There are also products, such as dental silicone, or dental wax, which may be helpful at this time. Can Activated Charcoal Work for Teeth Whitening?